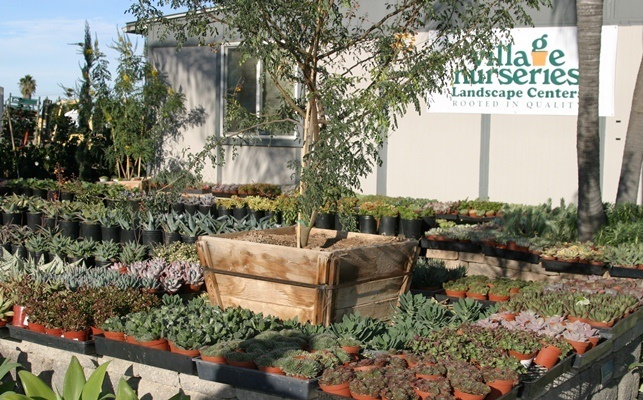 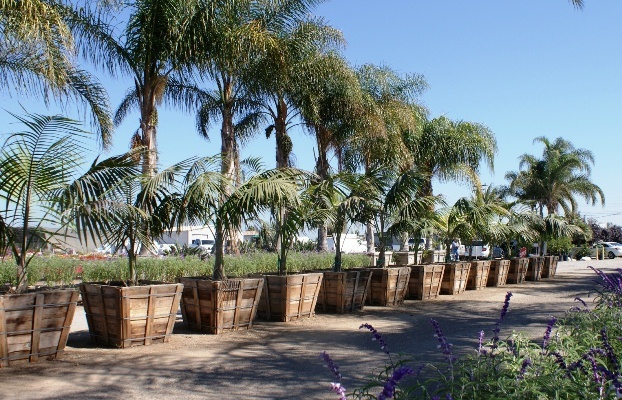 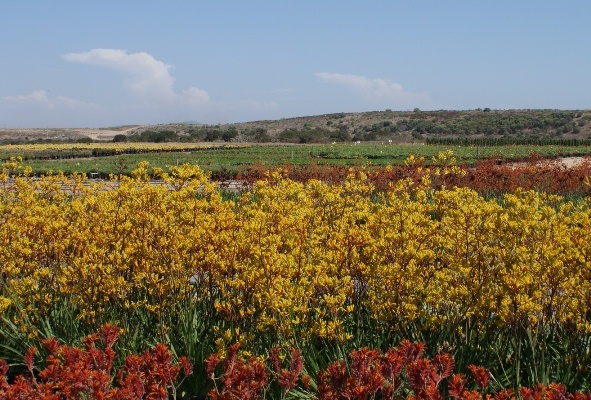 The San Diego Super Landscape Center has been transformed to make it easier for landscape professionals to quickly find what they need in an easy to access consolidated 13-acre landscape center. 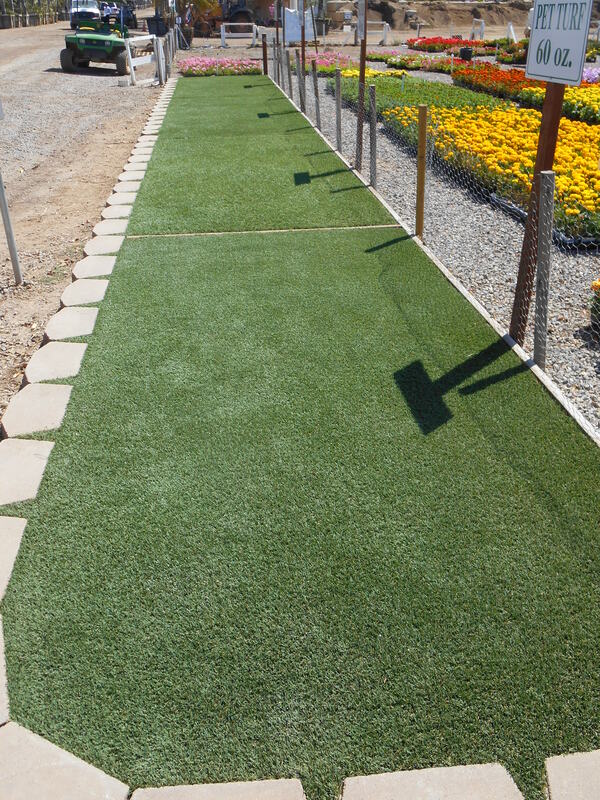 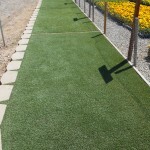 Recently added to complement the broad depth of product mix, ranging from bedding plants to boxed trees, are bulk amendments, including mulch, DG, plus fresh sod brought in daily and even synthetic turf with everything need for installation, including decomposed road base. 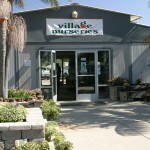 Truly a one stop shopping experience! 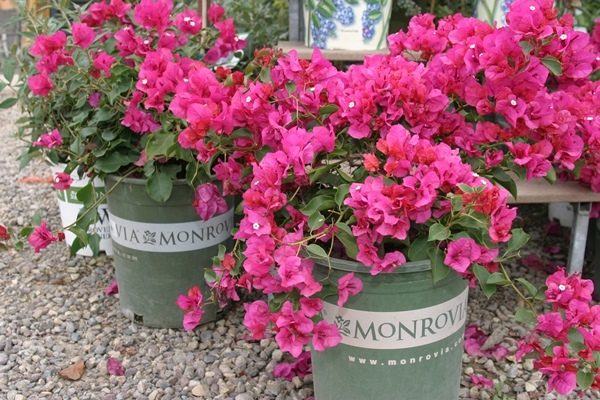 There have been many quality improvements to better service the landscape professional such as a huge shade house, many 15-gallon and 24” box specimens as well as individual shade houses for specific classes of plants such as azaleas, gardenias, ferns and camellias. 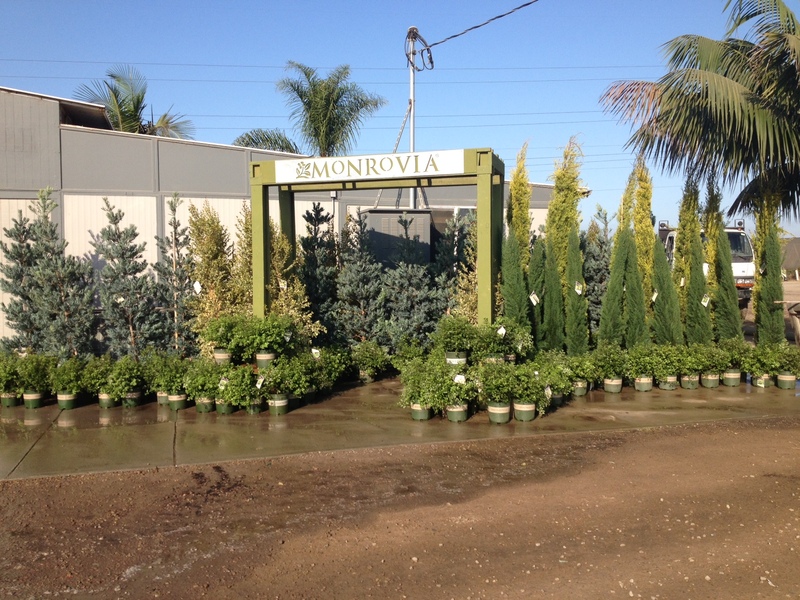 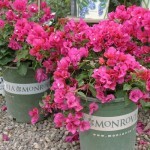 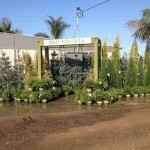 The new 1-gallon section consists of basic shrubs, color and ground cover plants. 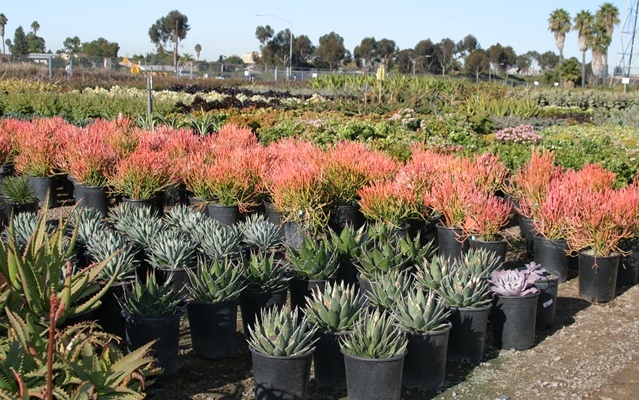 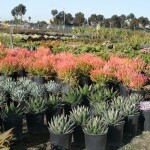 There is also an extensive selection of succulents from 4” to 24” boxes, citrus, patio trees, roses and new displays showcasing Monrovia and Sunset Western Garden Collection plants. 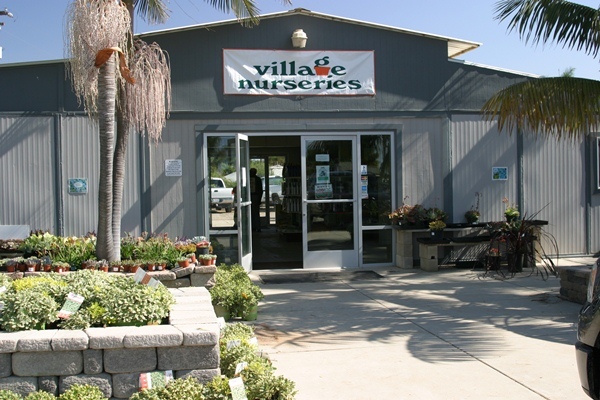 Four new drive-thru check-out booths equipped with a new point-of-sale system for more efficient and quicker checkout have been installed to get you on your way quicker. Orders can be completely staged and ready for pickup or plants can be delivered directly to the job site. 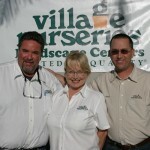 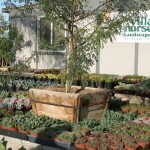 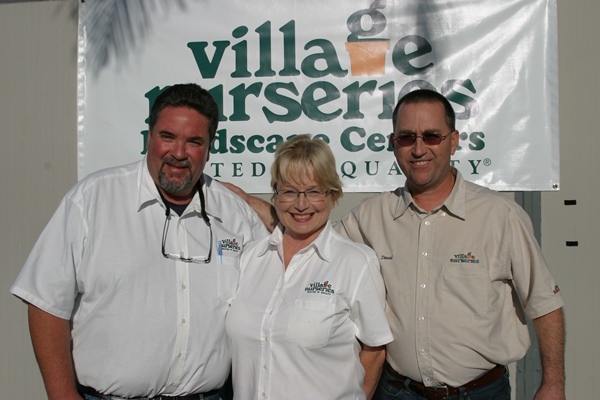 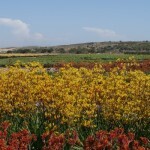 Have a question for our Miramar Landscape Center?